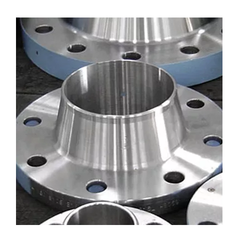 Leading Manufacturer of inconel flanges, inconel hx flanges, inconel 903 flanges, inconel 600 flanges, inconel 909 flanges and inconel 825 flanges from Mumbai. 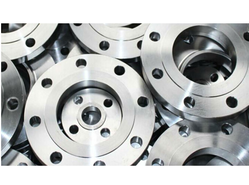 Excelencia Industries is one of the leading manufacturers, suppliers and exporters of Inconel Flanges. 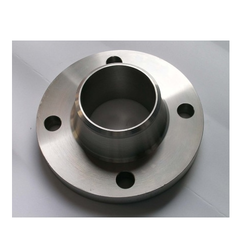 Under able guidance of our skilled professionals, we are engaged in manufacturing and trading Inconel HX Flanges. 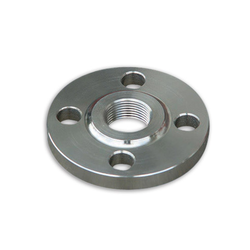 We are one of the leading trader and supplier of Inconel 903 Flanges. 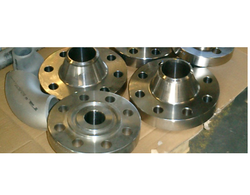 Under able guidance of our skilled professionals, we are engaged in manufacturing and trading Inconel 600 Flanges. Excelencia Industries is one of the leading manufacturers, suppliers and exporters of Inconel 909 Flanges. Excelencia Industries is one of the leading manufacturers, suppliers and exporters of Inconel 825 Flanges. 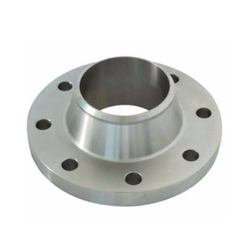 We are one of the leading exporters of Inconel 800/800HT Flanges. 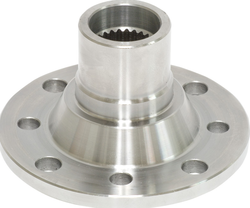 Looking for Inconel Flanges ?